All the dentists in the Modiin area (see separate category for Orthodontists). Native English speakers - 19 years in Modiin. General dentistry. Cosmetic work. Children. Crowns. Root canals. Dental aesthetics. 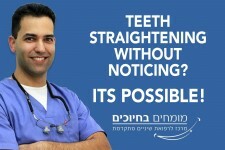 Teeth straightening. 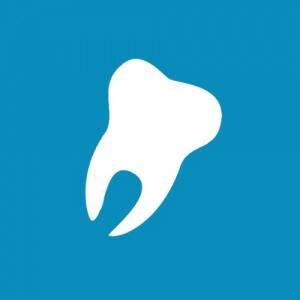 Oral rehabilitation. Root canals. 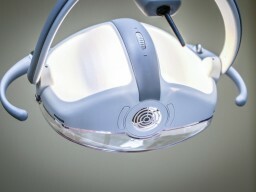 Dental surgery and implants. Providing orthodontic care for children and adults in a friendly and comfortable environment. 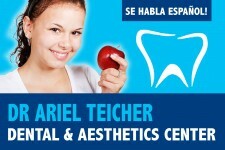 Dr. Elisha Reichenberg - Orthodontal Specialist, Ph.D, D.M.D. See opening times, contact info and location on map. (The page and the opening hours were last updated on 08/01/2017).